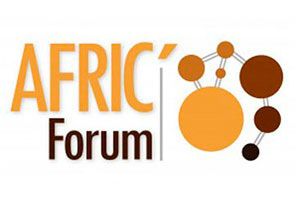 Milton Bennett was the invited speaker at a public meeting sponsored by Afric’ Forum in Bilbao, Basque Country on the topic of Intercultural Communication in Global Societies. Afric’ Forum addresses issues of immigration to Basque Country, especially from Africa. On Saturday Ida Castiglioni along with Milton Bennett worked with the Forum executive committee to identify ways to encourage best practice among immigration services in Basque Country.